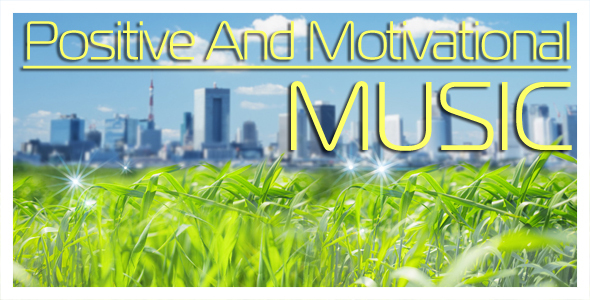 Here you hear the great uplifting and motivational background tracks for your video projects or commercials. This is a happy and positive folk pop track with piano / bells melodies, hand claps and a great acoustic guitars sequence. The music is dynamic, uplifting and very positive. This would be great for a corporate or advertising project. A joyful, uplifting and cheerful music track featuring a ukulele strum , fun hand claps, whistling, harpsichord and more. The bouncy, lively feel and happy tune create a perfectly optimistic vibe for motivational corporate videos, websites, Youtube videos, commercials and more. This is a joyful, uplifting and cheerful music track featuring an acoustic guitars and piano, fun hand claps, percussion and ukulele. The bouncy, lively feel and happy tune create a perfectly optimistic vibe for motivational corporate videos, websites, Youtube videos, commercials and more. Buy Now for $117 Have a Discount Coupon?